Throwing the perfect hen party can be a tricky thing to pull off, but when you choose Signature Living as your hen party hotel you’ve got it nailed before you’ve even started. Here’s what makes Signature Living the best hen party hotel and a selection of hen do ideas we have up our sleeve that will make your last moments of freedom unforgettable. Let’s Start With Our Accommodation . . . Forget dull hotel rooms, bland apartments and all the other clinical accommodation you can find in every city across the globe, at Signature Living we do things differently. Staring with our completely unique and original hen party hotel rooms, designed and built with partying in mind. From the heavenly florals found in the Garden of Eden Suites to the funky Miami-chic of the Flamingo room, our hen party hotel accommodation certainly has the wow factor in spades. All of our exquisite hen party hotel rooms have oodles of space to keep all you ladies comfortable throughout your stay. With first-class facilities like large flat screen TV’s, Bluetooth sound systems and breath-taking bathrooms, it’s nothing but luxury and indulgence every step of the way. The picture-perfect décor of every Signature Living hotel suite is ideal for capturing memories of your stay in Liverpool’s most loved hen party hotel and will certainly make an impression on your social media timeline. 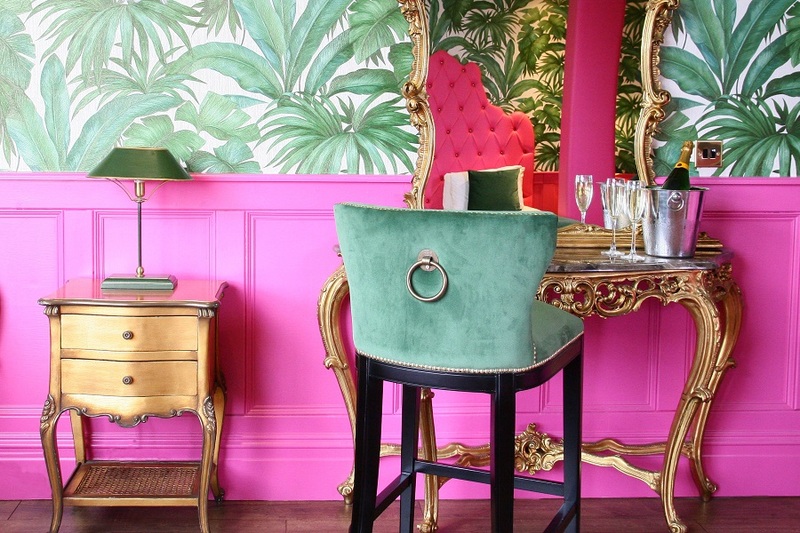 Check out the most Instagram-Worthy Hotel rooms in Liverpool. Signature Living’s hen party hotel rooms can sleep 3-26 guests all together in one dynamic space so if its luxury, fun and comfort you are looking for you’ve found it all at Signature Living. Why not enjoy a little more flexibility from your hen party accommodation in Liverpool and consider one of our popular hen party apartments. You and your party can enjoy an excellent base to explore the city from as well as all the comforts of a home away from home. Our Bold Street and Mathew Street party apartments are the ideal hen party accommodation in Liverpool, both perfectly situated in the centre of the best and most popular nightlife destinations. Every apartment comes complete with multimedia sound systems, projector screens (for those homemade photo compilations that your bride-to-be is dreading) and double jacuzzi baths for that extra added indulgence. Plus, you won’t need to spend a fortune eating out every night, (although in Liverpool you really should) as our amazing party apartments come equipped with fully fitted kitchens. Just what you need to whip up some delicious party snacks and a massive full English breakfast to cure everyone’s nasty hangovers. These unbelievable party apartments can sleep between 12 and 30 guests in comfort and luxury and have spacious separate living and sleeping quarters for those who can’t keep up the pace. Go to the next level and book yourselves a hen party hotel room that will knock the socks off your guests with our epic pool party accommodation. Signature Living like to step outside the box when it comes to surprising our guests and our innovative ideas often seem impossible. But seeing is believing, once you step foot into any of our pool party apartments prepare for minds to be blown. Sleeping 12 – 30 guests our pool party apartments encourage wild parties that will be talked about for years to come. 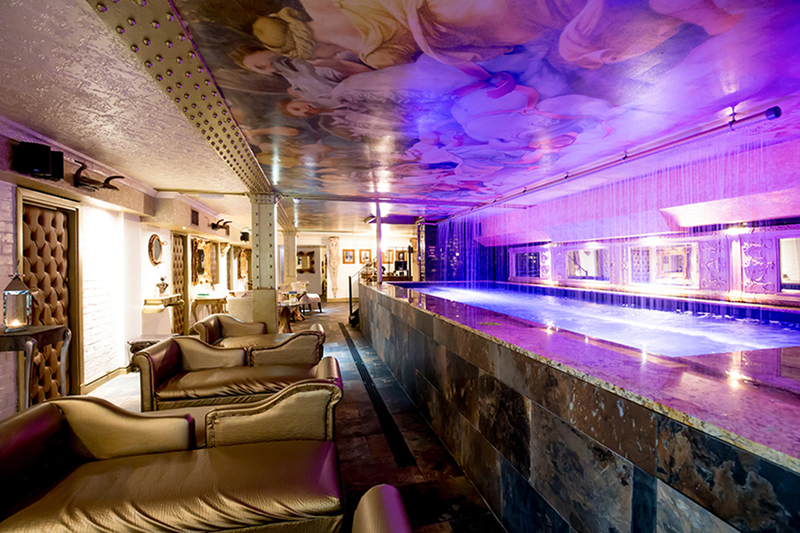 Check out the Laurent Perrier pool room , the first of its kind, with its very own 20-foot pool spanning the entire length of the upper level apartment. Containing 12 double cabins each with their very own double bed, flat screen TV and WC facilities, perfect for a group of girls enjoying the hen party of a lifetime. What more could you need? How’s about a private bar for whipping up some poolside cocktails to help celebrate the occasion. Done. Or perhaps you’d like to go bigger, better and wetter? Well, there’s no other hen party hotel in Liverpool that can provide the equivalent of a Morgan’s Pool Party. Imagine inviting 20 hens to stay in Morgan’s Vault, a hotel suite that is out of this world and comes complete with its very own private party space. Here you and your hens can join a select number of other guests in your very own subterranean nightclub complete with 40-foot pool, DJ and private bar. We weren’t fibbing when we said we had the best hen party hotel accommodation in the UK! It’s the truth. Thanks to the seemingly endless space we provide inside every hen party hotel room and apartment, we can arrange for all sorts of fun things to help you get your hen party off to a great start. From in-room entertainment, hen party packages and our very own Liverpool glam squad, we’ve got all bases covered. As ladies, we all know that the best part of most nights out can be getting ready. All the fun, gossip and cocktails, swapping beauty tips and trying on thirty different outfits, its simply what most of us live for. What if we could add to the experience by providing your very own bartender (with or without clothes the choice is yours)? Or perhaps we arrange Uptown Funk to make you and your girls over right inside your hotel room or apartment or by book you and the laides all pampering appointments in Pull Salon? We’ll even arrange bottles of chilled bubbly, themed banners, balloons and cupcakes to greet you on check-in, themed to reflect those cheeky hen party vibes. 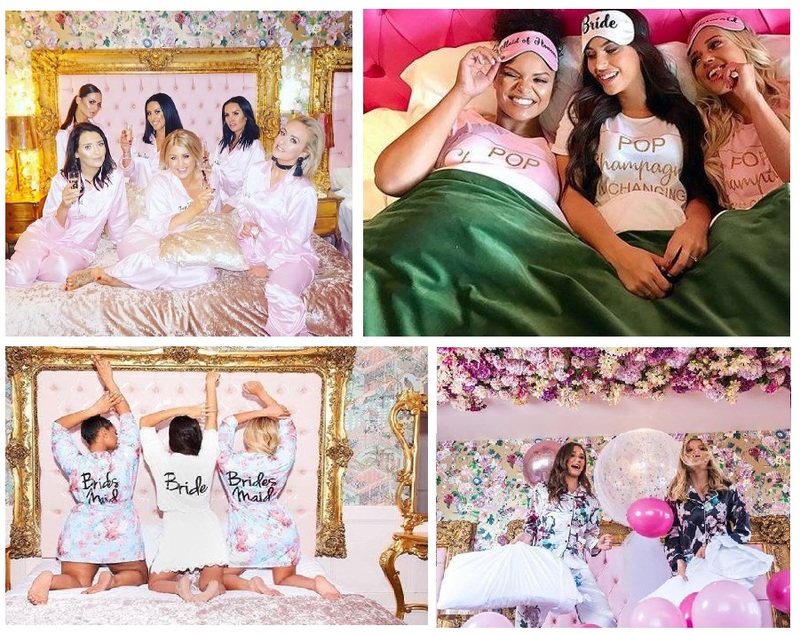 This is all so you and your ladies can enjoy getting glammed up together with the perfect hen party trimmings inside the perfect hen party hotel. 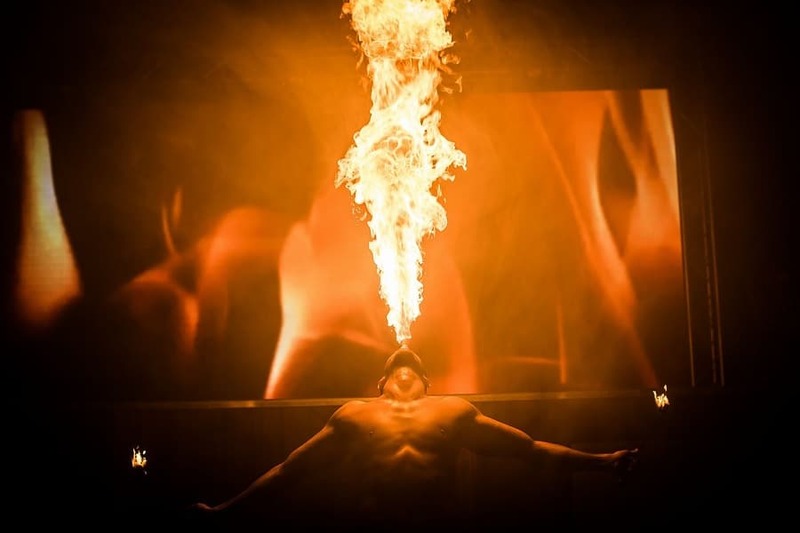 Before making your way out into the world famous Liverpool nightlife how’s about taking advantage of all the amazing entertainment options we offer at Signature Living. If it’s laid back vibes you are after, The Bastion Bar and Restaurant have live music playing every Friday night including local artists performing acoustic sets perfect for a few pre-night out cocktails in a friendly relaxed atmosphere. Or perhaps you want to crank it up another level? If so, try booking one of our famous cocktail masterclasses where you and the girls will be given a lesson in the art of mixology from our very talented Bar Signature staff? Not only will you be able to whip up some classic cocktail concoctions, but you’ll make up some of your own and there’ll be a few cheeky games, shots and of course a lorra lorra laughs. Hen party cheekiness is always on the cards at Signature Living and we love to add spice to any and every hen party. Keep your eyes out on our social media pages so you can plan your hen party in Liverpool around one of the amazing Million Dollar Men evenings. These nights are extremely popular with all our hen parties and its little wonder why. When you see the “talent” these guys display on stage you’ll be pleased you chose Signature Living for your hen party hotel for sure. Because let’s face it, this is what you came for. 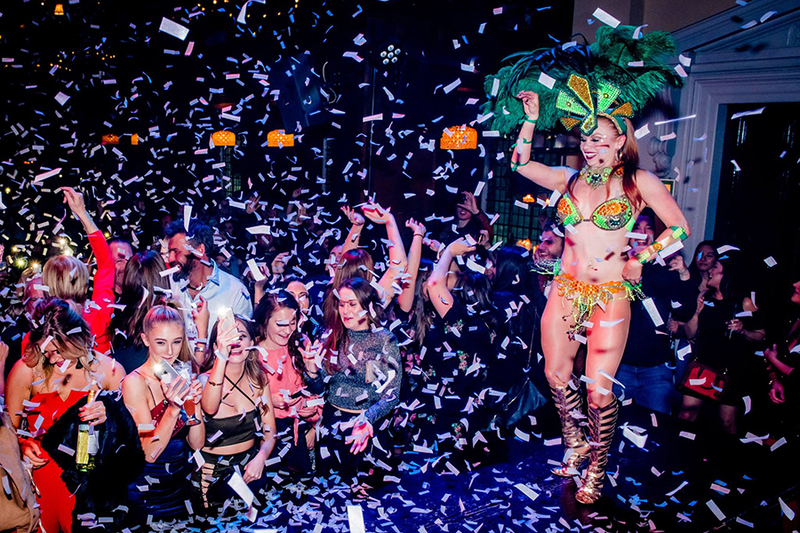 The world famous Liverpool nightlife makes every hen party night out easy, fun and exciting. 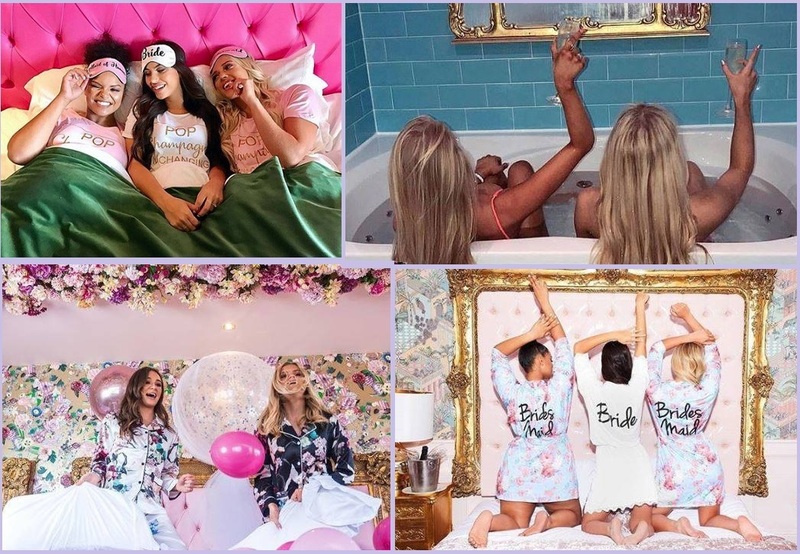 Lucky for you hens you’ve already booked the best hen party hotel or apartment in Liverpool for easy access to the best nightlife in the city. Our Bold Street Apartments and Arthouse Hotel are bordered by Liverpool’s best and most dynamic bars and of course, our very own Alma de Cuba the crowning jewel of Seel Street. There are other great places to see that will certainly show any hen party a great time. Signature Living Hotel, The Shankly and our Mathew Street apartments all boast easy access to the nightlife found on and around the most iconic street in the city; Mathew Street. 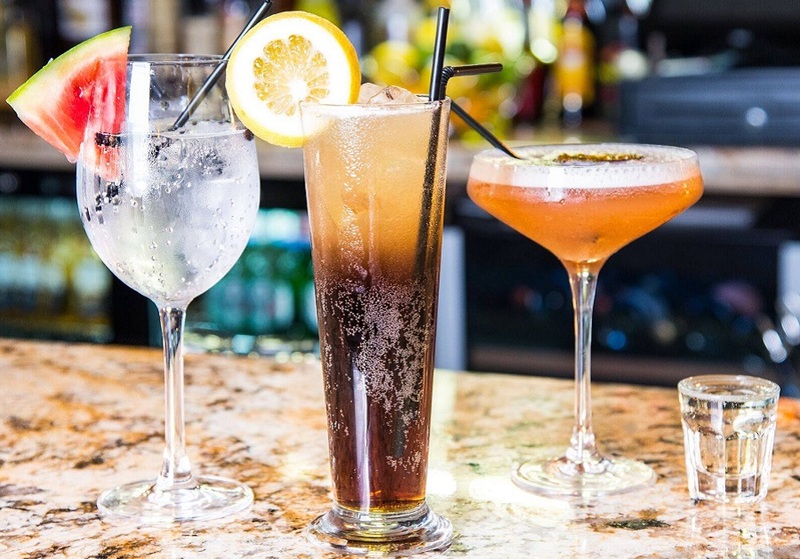 Here you will find our very own Bar Signature, as well as a huge choice of retro bars, Irish haunts and live music venues, whose stages hosted none other than The Beatles, among other musical greats. Mathew Street is part of Liverpool’s long musical heritage and it’s practically law that you must visit The Cavern Club on your visit to Liverpool, if only to dance on the tables a little bit. 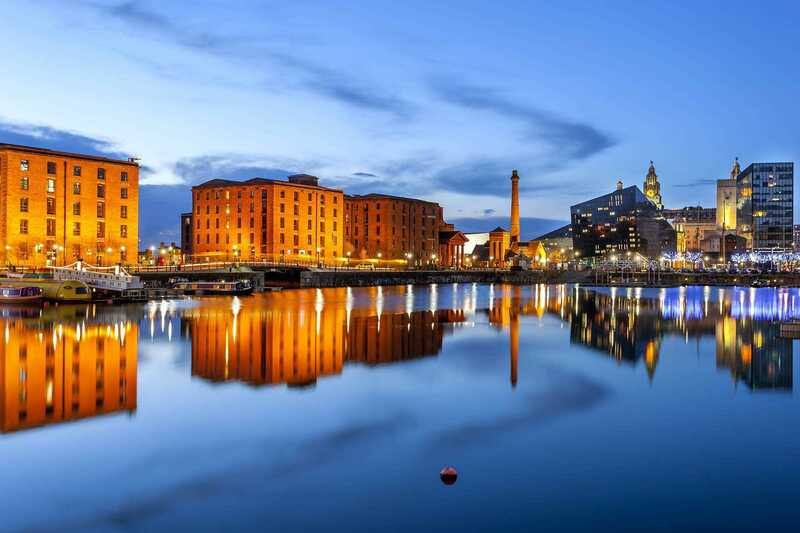 Over time other destinations have become firm favourites among regular party goers of Liverpool. The Baltic Triangle is now home to a number of quirky warehouse style bars all with unique themes, fantastic entertainment and a laid back fun party atmosphere. Then there’s the upmarket Castle Street and Albert Dock which is ideal for a few posh cocktails before the real party begins. And who could forget Concert Square, the best place in Liverpool for cheap drinks offers, cheesy pop music and plenty of outdoor seating for those long balmy summer nights? Liverpool has it all when it comes to the perfect hen party night out, and Signature Living’s hen party hotel and apartments are within easy reach of it all. After you’ve enjoyed all the very best of Liverpool’s nightlife and our own amazing hen party entertainment you and your hens might need a little time to recuperate before heading back to reality. It’s time for a girly trip to the spa. Morgan’s Spa is a tranquil space where you and your ladies can spend a few hours enjoying professional spa treatments, relaxing in a deep hydrotherapy pool or steaming away your indulgences in the sauna. Morgan’s Spa offers a range of professional Elemis treatments that include massages, facials and exclusive health and beauty treatments, all of which are affordable and can be booked as part of special spa packages. Alternatively, if you’d just like to lie down in a serene and peaceful space, Morgan’s Spa can accommodate. Whatever you need to get you back on form after enjoying the ultimate hen party in Liverpool, Morgan’s Spa will have you feeling yourself again. Want to know how to arrange the ultimate hen party in Liverpool? No need to stress simply pick up the phone and give our helpful team at Signature Living a call. They are experts when it comes to arranging the most memorable hen parties ever and can help tailor a special weekend to your own personal tastes. Our exclusive Ultimate Girls Weekend packages and offers are ideal for hen parties, wrapping everything we’ve mentioned and more into one neat little city break. We just need numbers and dates, then watch us work our magic and let us take care of everything. 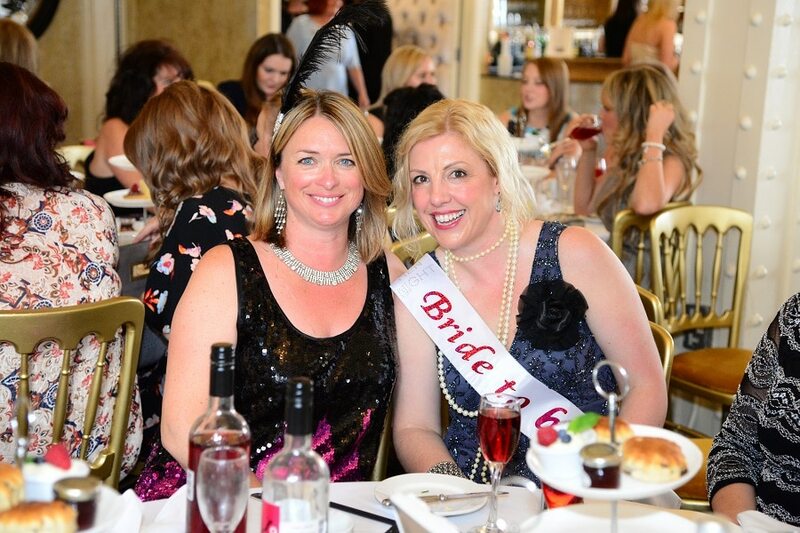 We’ll ensure you have the perfect hen party hotel room or apartment for your stay, we’ll arrange top quality hen night entertainment, packages and makeovers and we’ll make sure your stay is nothing short of unforgettable. It’s what we do and boy do we do it well. Call 0151 601 8801 or email info@signatureliving.co.uk to start arranging the ultimate hen party with the best hen party hotel provider in the UK, Signature Living. Are You Ready for Your Close Up in Our Camera Ready Accommodation?